I have not been back to Legendary Hong Kong at Jurong Point Shopping Centre since my last visit in 2015. Since I am back at Jurong Point to run some errands, I decided to drop by Legendary Hong Kong for lunch. The first thing I noticed is the pricing has gone up by a dollar for the Wonton Noodle Soup ($7.80). 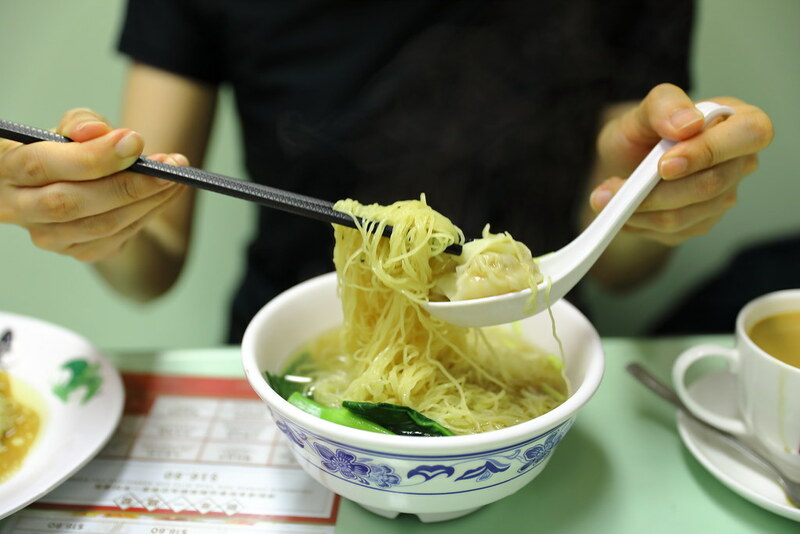 The standard of the noodle is still quite consistent, thin and springy. 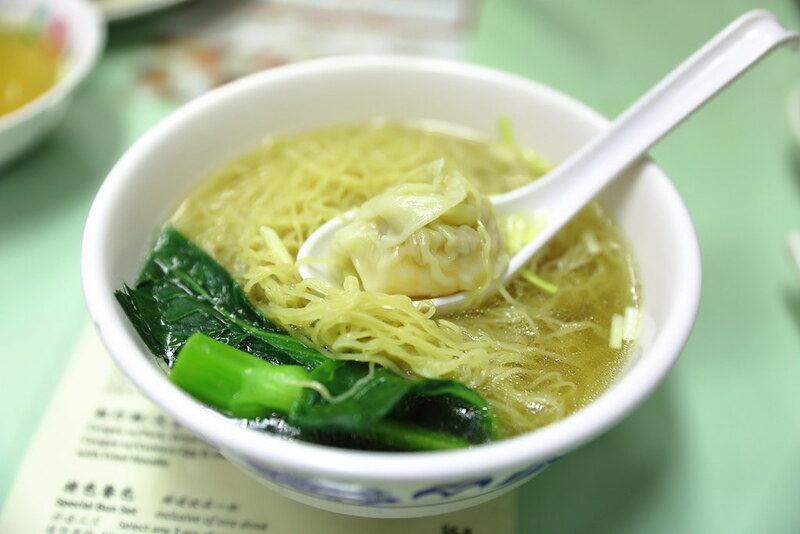 The wanton remains huge , with fresh and bouncy shrimp wrapped within. 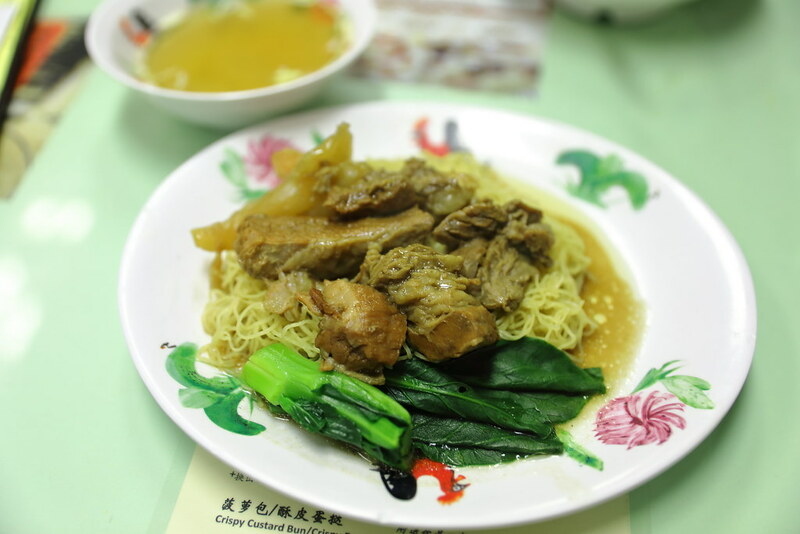 The other noodle dish we ordered is the Beef Brisket & Tendon Noodle ($8.80). Using the same springy noodle as the wanton mee, I have no complain of its texture. However the beef brisket was a bit on the tough side. I expected it to be more tender. 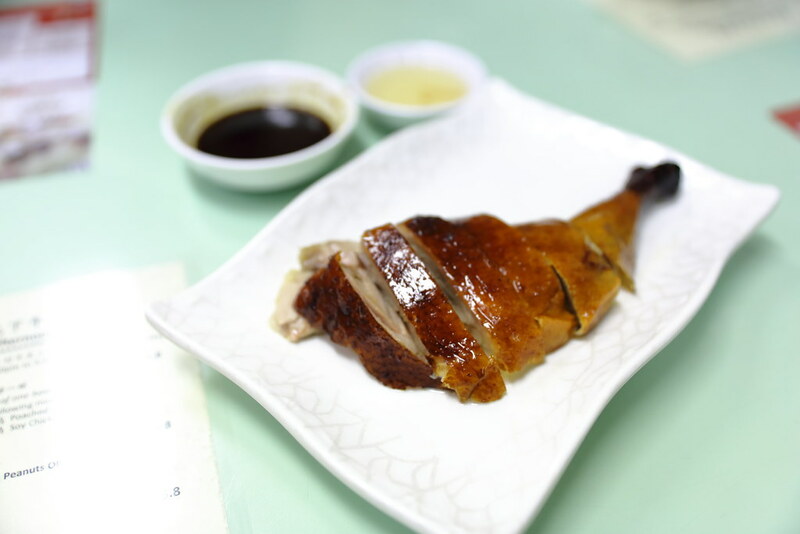 I think I was a bit hungry during my visit, so I ordered another Roasted Duck Leg ($9.80) to go along with my wonton noodle. The meat was fat and juicy with a layer of crispiness on top. 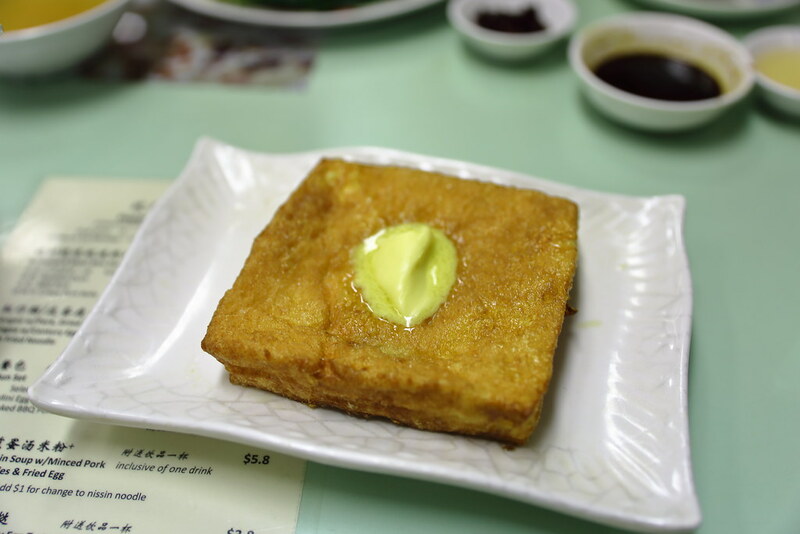 Not to be missed is their French Toast Hong Kong Style ($3.80). It is a multi textural enjoyment. Crispy on the outside coated with egg while soft and fluffy inside. Have it together with honey and butter for an all encompassing enjoyment.